Limerick is home to many great local community groups, each of whom exists to lend a generous helping hand to its citizens and visitors. The members of these communities situated around the city and county are the people who are the outstanding assets to Limerick. Through the work of I Love Limerick, it is our job to ensure that these communities and their members are recognised, as well as presenting their noble efforts to the rest of Limerick and Ireland. Through the coverage and documentation of events such as fundraisers, launches and projects, citizens of Limerick can become aware and proud of their local area. This enables them to recognise Limerick as a place that has numerous opportunities to offer anyone who comes in contact with it, whether they are residents or simply visitors. 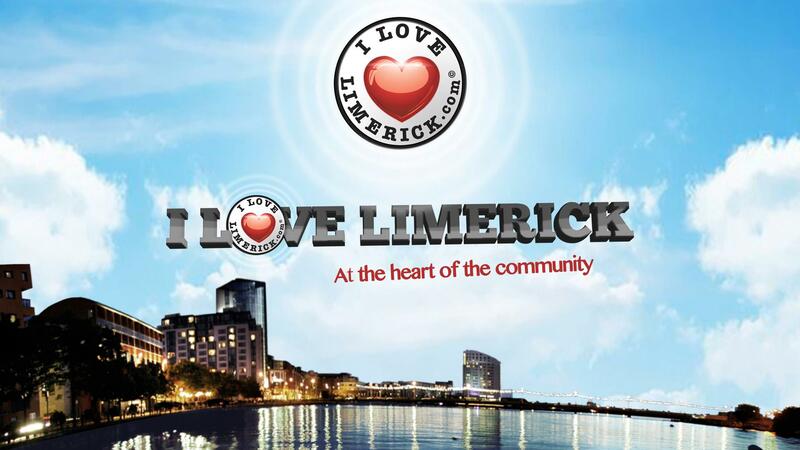 A sense of community is of the utmost importance to the people of Limerick and of course, to us here at I Love Limerick.